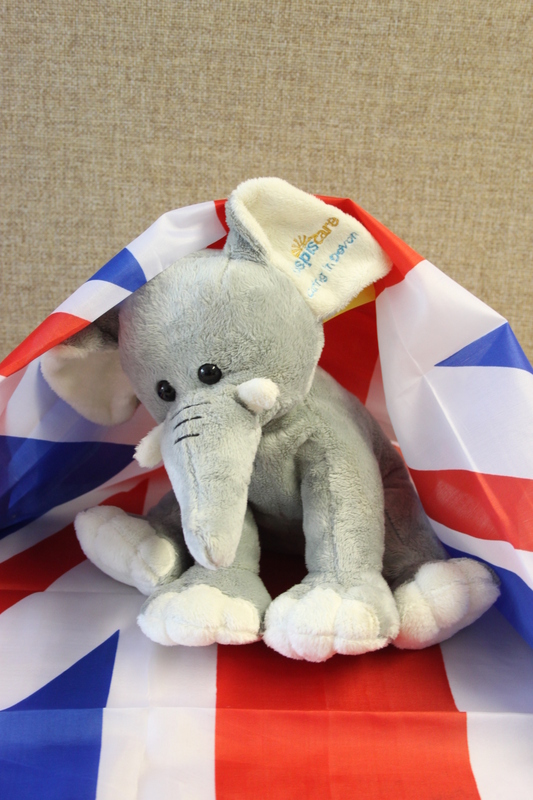 Lottie has started to celebrate the Jubilee weekend already with the lottery numbers havnig been announced this morning on Radio Exeter! 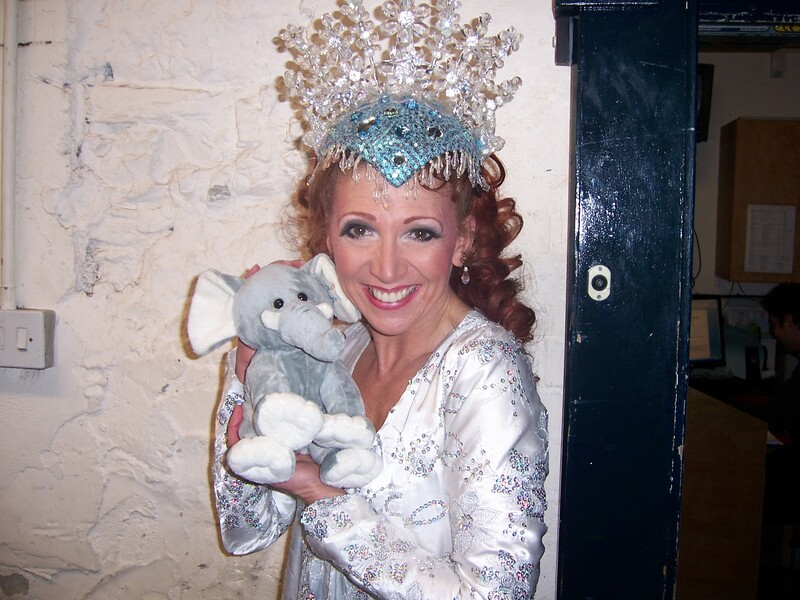 Lottie has been lucky enough recently to meet Bonnie Langford dressed up in her very own crown. She’ll be back to work on Wednesday reminding people to get their tickets back for the Summer early bird draw, but till then its summery jubilee fun for our Lottie! 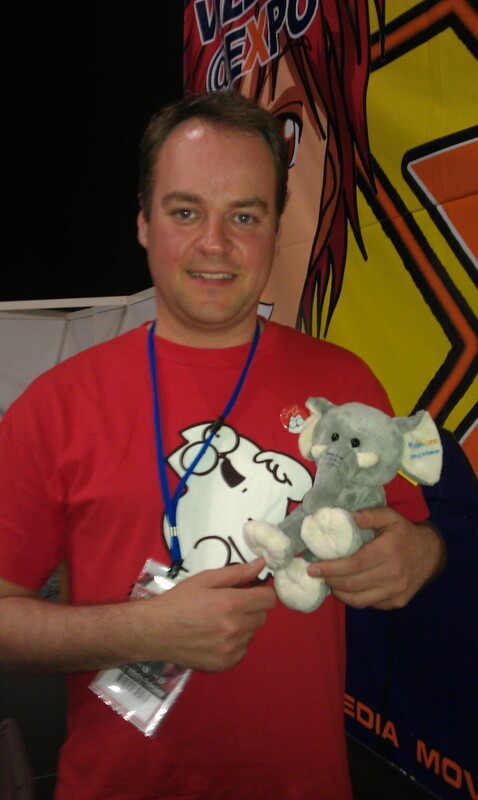 All the way back in November, Lottie got the chance to meet Simon’s Cat creator at the last MCM EXPO, which is taking place again this weekend in London. Now with the weekend ahead of her, and his new video out, she can’t help but remember meeting the creator! Lottie loves the new video ‘Tongue tied’ and is already looking forward to the next one, hoping an elephant will be in it somehow! As tribute to the late author Douglas Adams (1952-2001), people around the world are celebrating Towel Day today, includnig Lottie! She is staying with her Towel today and changing her name for the day to Lottie-Dent! 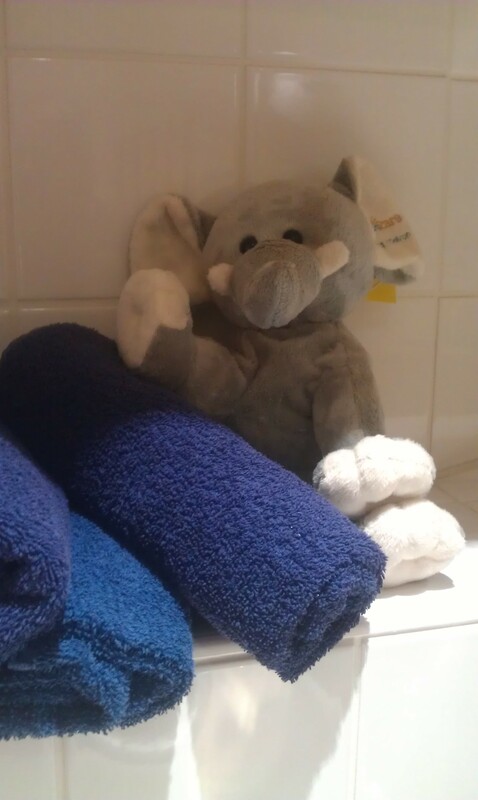 As a massive Hitchhikes guide to the galaxy, she is going to be keeping an eye out on some of the great towel related celebration on towelday.org and encouraging everyone here at Hospiscare to grab their towel! Hopefully you’ll celebrate Towel too! And will have been lucky in our lottery, as someone with a number starting with 42 has been! It has been announced today that the Military Wives Choir, who shot to Number 1, will feature in the Diamond Jubilee song, Sing. With Prince Harry joining in on the track, it is going to have the whole world watching! 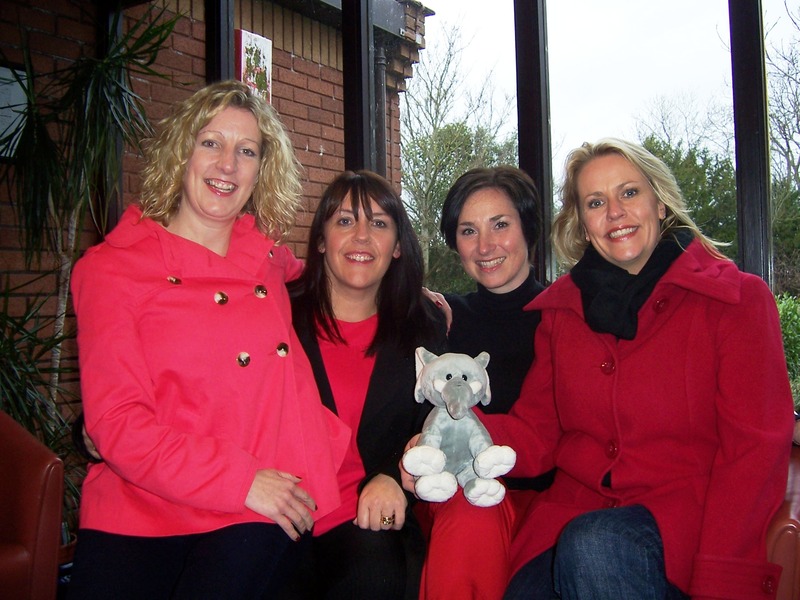 The Military wives all wanted to take Lottie home! Lottie was lucky back in March to meet the choir, where they cuddled and posed with the little adventurer.She now can’t wait to hear them in the new song this evening on the One Show on BBC 1. Till then, you can here a clip here! 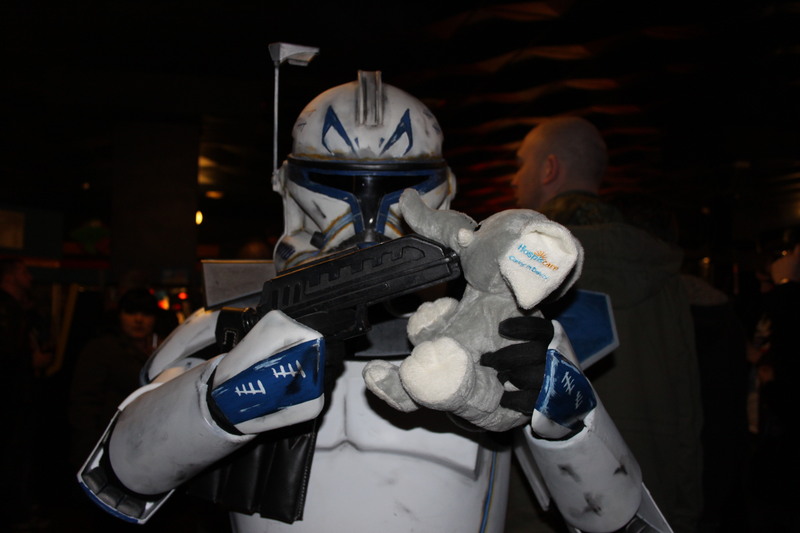 Back in March, Lottie found her self at he SFX Weekender, meeting a range of geeky fans and celebrities. Who would have thought that the dance troop that wanted to pose with her would go on to the Semi-finals of the recent series of Britains got talent! Area 51 dance troop wowed there way into the semi-finals last weekend, yet Lottie wowed her way into their hearts! Lottie loved seeing them get so far in the British talent show! Though we all know she would have loved to have met the winners before they were famous! 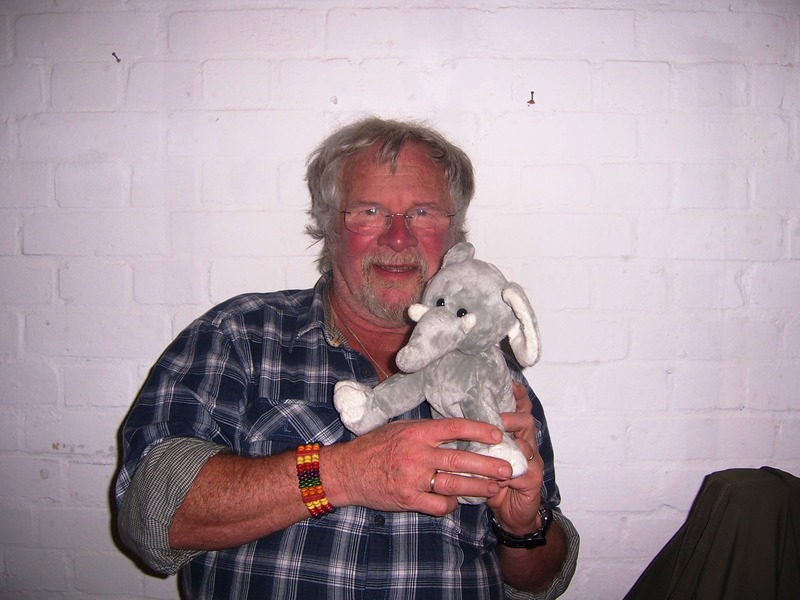 Lottie loves to meet new people, so was excited to meet Bill Oddie, who is famed for his knowledge of animals. 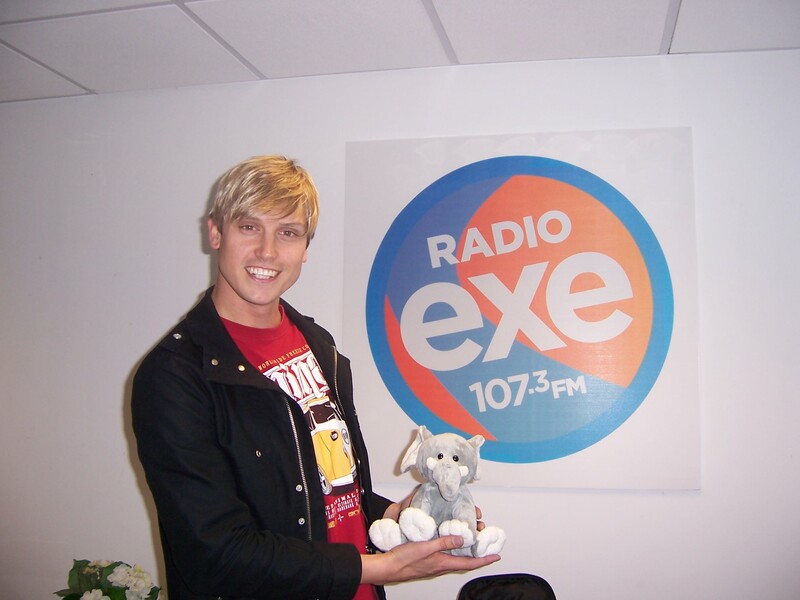 She was shocked after meeting him to find out his favourite animal is a Dormouse! She was very happy he didn’t have one about when she met him! Anyone who knows Lottie, knows that she loves Doctor Who! 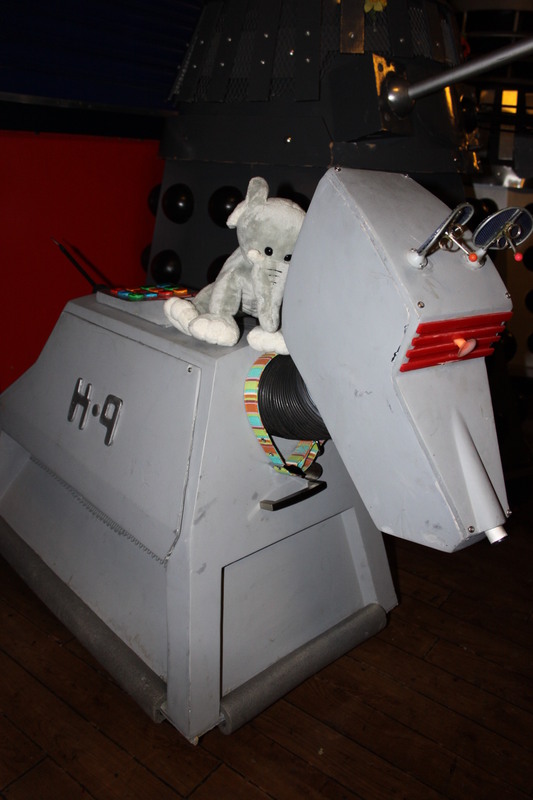 So you can imagine her delight when she met animal companion to the Doctor, K9! Who will Lottie meet next? While Lottie has met many famous people and icons, never has someone been so rude! The Star Wars Imperial Guard was just as much a baddie as he is in the movies! If not worse! Unfortunatly what you don’t get to see is Hans Solo saving her from him! But due to her swooning and Leia near by, he wouldn’t pose with her.